It's that time of year when everyone begins to obsess over what Apple will be releasing at their upcoming September 9th event. Could it be an iPhone? 2 iPhones? 3 IPHONES?? AN IPAD???!!?? AN APPLE TV??!!????!!! Well, just to pile on with all the #hype and excitement, here's what you can expect to see at Apple's fall event. This is Part 4 of 4 "What to Expect" Stories. Each previous Part has been posted here as part of the Recap of this "What to Expect" series. Yes, it's true. Apple's planning on releasing the new refreshed Apple TV, something that hasn't been updated since 2012. 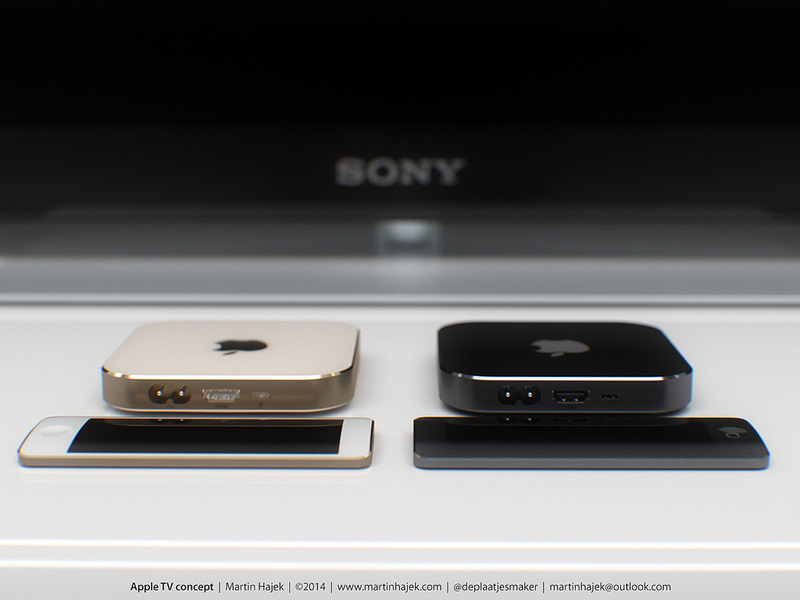 The new multimedia set-top-box is rumored to include a new design (possibly something similar to the picture on the left), a new remote control with a touch-based-interface and Siri voice commands, a dedicated App Store, more on-board storage, a faster processor, and a refresh user interface all together. 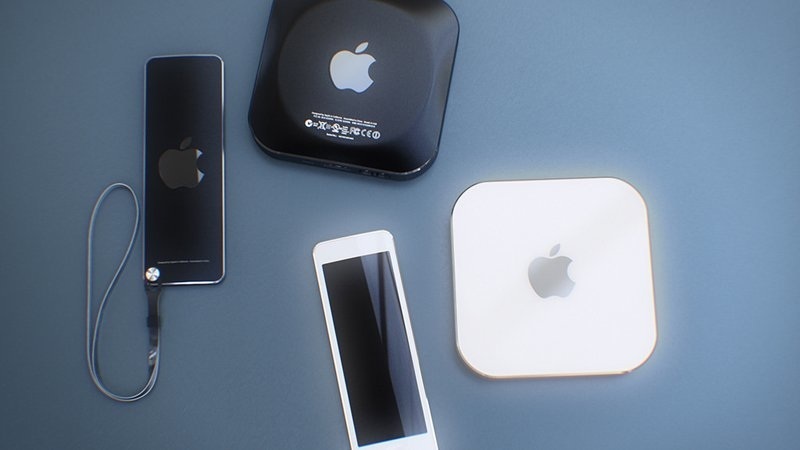 It's a bit tricky to tell whether Apple will certainly announce a new Apple TV at this year's Fall event, however Apple is said that they pulled all plans from WWDC to announce the new set-top-box, so they could of done so because they simply wanted to release it at this year's Fall event. While there's a pretty strong possibility Apple will release a new Apple TV, there's no question that the iPhone 6S will be the star of the show. 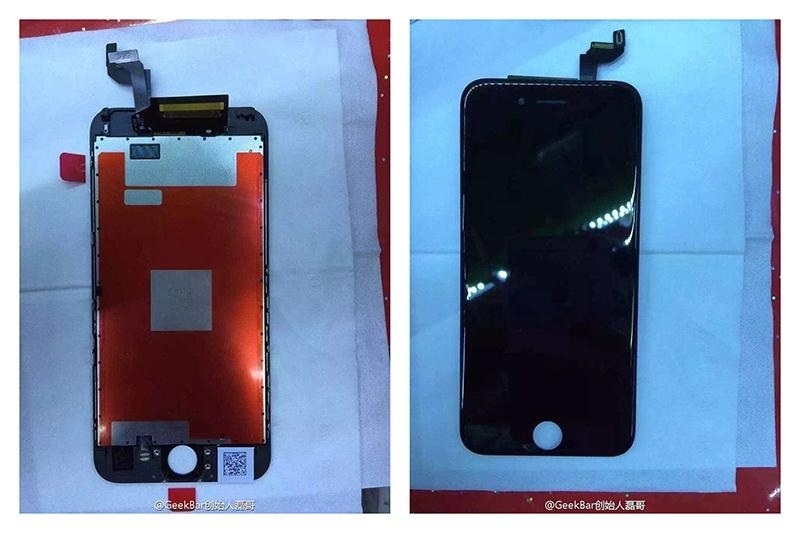 We reported last week that you can expect to see a new iPhone called the 6S complete with a Force Touch and sturdier design. You can view that Story here. 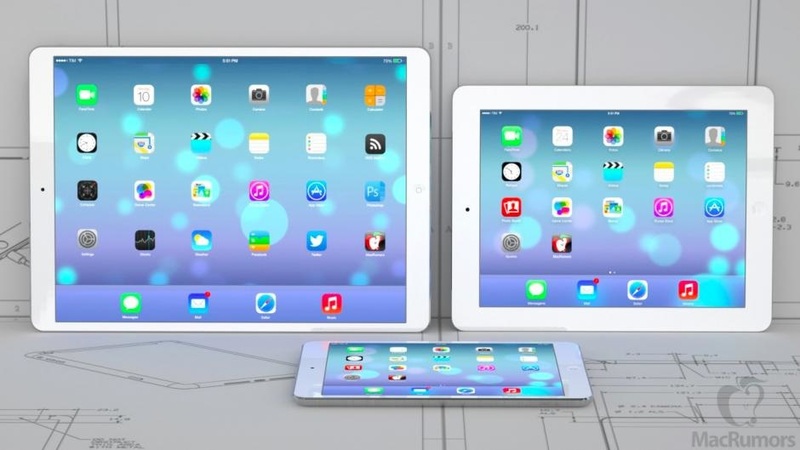 Apple's also reportedly going to release their much-anticipated iPad Pro and mini 4, but with Apple having a history of releasing new iPads in October, this is pretty unlikely unless Apple throws a major curveball. It's hard to tell whether Apple will make their TV "part of the show" or as a famous "One more thing...". There's plenty of hype about it, so we could even see it announced in similar fashion to the Apple Watch (as a "One more thing..."). 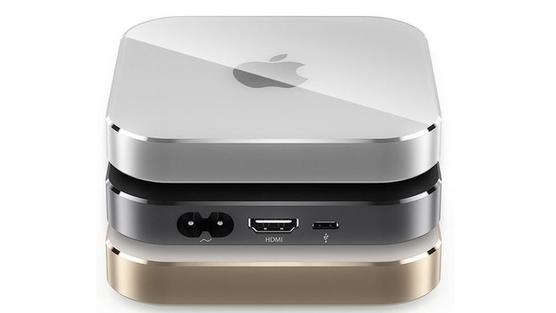 There's plenty of reasons why Apple should release their new Apple TV this Fall (in our opinion, as long as they make it a "One more thing"), so you can feel safe if you think Apple will in fact announce it to the public. 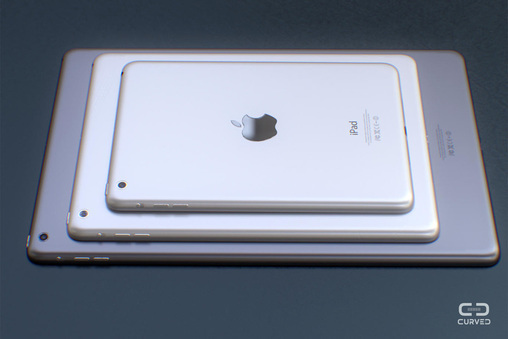 Apple has been rumored to expand their iPad lineup and release a huge iPad possibly called "iPad Pro". The big screen tablet is rumored to feature a 12.9 inch 2732 x 2048 display with 265 pixels-per-inch (ppi), a similar body to the iPad Air, Touch ID, and Force Touch technology, the same found on the Apple Watch and new MacBooks. It's unclear at this time when this new iPad will be available to us, but rumors suggest we could see it this fall with Apple rumored to enter production of the tablet in September or October, so we can expect it to come some time in October or November, possibly alongside iOS 9.1. Rumors also suggest that Apple will announce it during their iPhone event this year in September, hence the iPad Pro being part of "What to Expect", but for now this is just a wildcard, meaning Apple may or may nor throw their new tablet in to the mix in September. Another rumor states the the new iPad Pro will ship with Apple's A9 chip, rumored to be placed inside their next-gen iPhones and iPads. 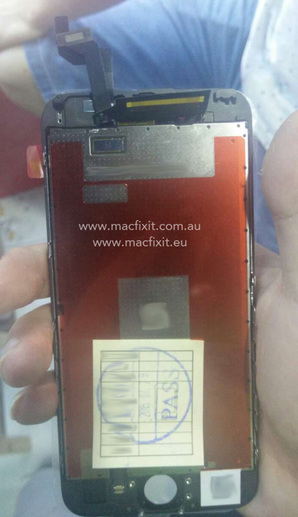 While earlier rumors suggest that Apple will be using their A8X chip found in the iPad Air 2, this is very unlikely now that we have more information on both the tablet and processor thanks to leaks. 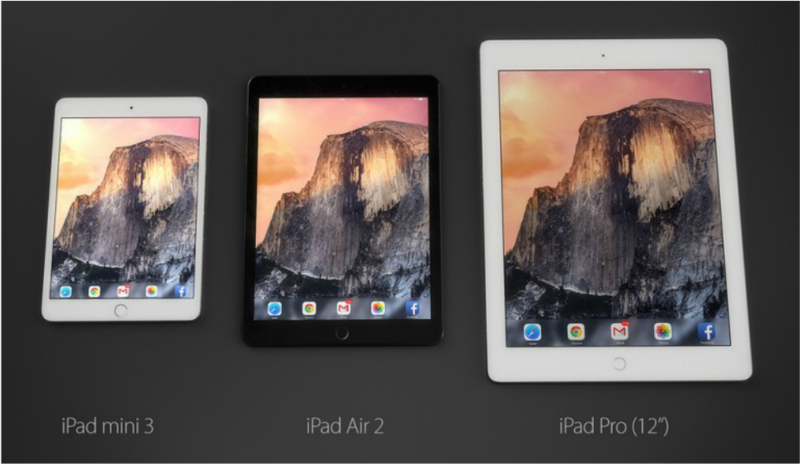 If you'd like to learn more about Apple's large tablet, check out MacRumor's dedicated page. They go over all the rumors and details that have leaked. Next week is Apple's September 2015 event. We'll be covering the entire show on our Twitter page by giving you constant updates about what's happening during the event, so be sure to follow us on Twitter. Also, be sure to follow us on Google+ for any updates on Apple and the event. Subscribe to our newsletter for breaking Apple news in your inbox by filling out the form on our Home page.